Blue light therapy can help clear up acne. Natural products can be used to treat acne. 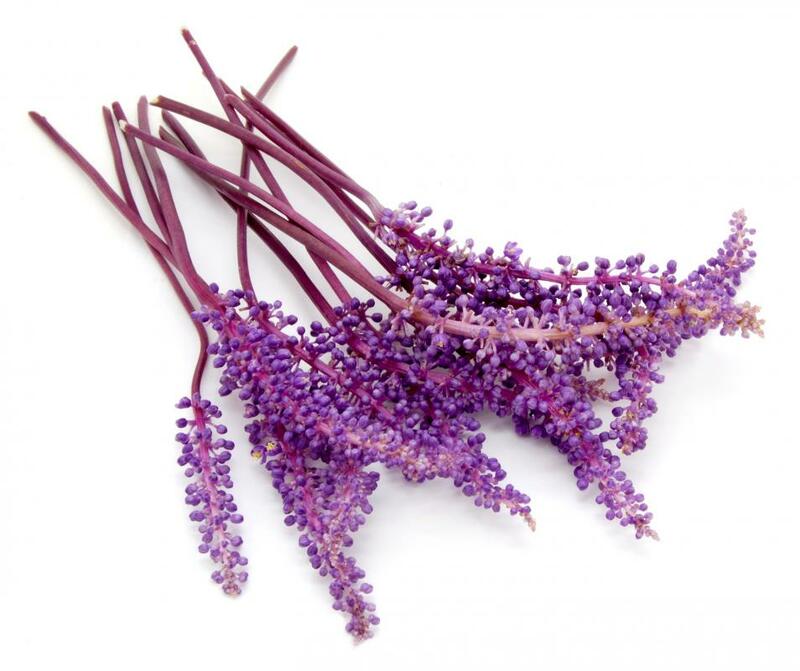 Lavender oil may help treat acne without adding to the inflammation. 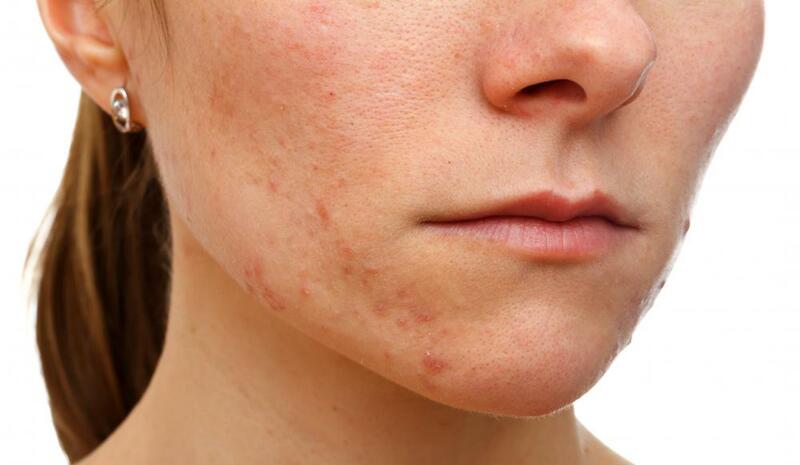 Many acne products contain benzoyl peroxide or salicylic acid to clear skin. 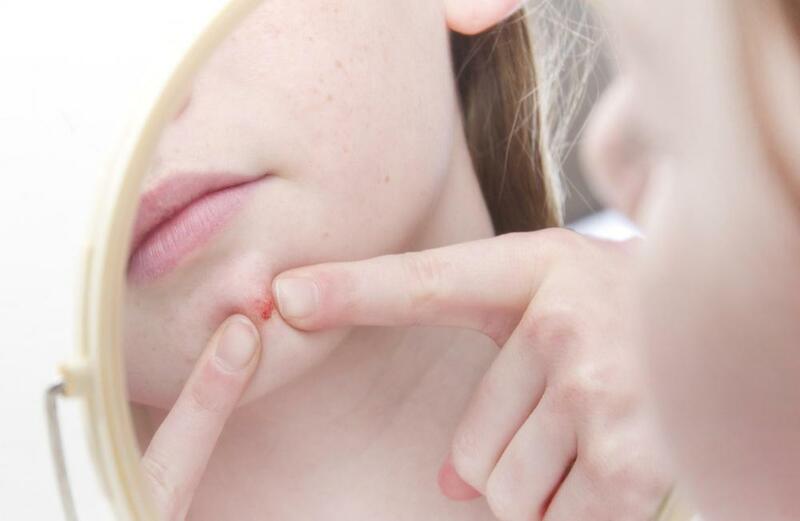 Acne frequently causes pimples, redness and swelling, and it occurs on multiple areas of the body. While no cure exists for this condition, key acne products can help control blemishes and prevent future outbreaks. The best acne products are generally those that contain benzoyl peroxide or salicylic acid. However, before choosing any acne treatment, a person needs to first determine his or her skin type. Though the products may contain the same or similar active ingredients, some products are specifically designed to work with a particular skin type. Identifying the skin type also can answer whether over-the-counter acne products or natural acne products are ideal. Skin types fall into three basic categories. The first is dry, meaning skin feels tight and may appear flaky or have rough patches. Ideal acne products are therefore labeled “for dry skin” or “for sensitive skin.” After washing with a select acne treatment, an unscented face lotion should be gently applied. Moisturizing is essential when treating acne on dry skin. Oily skin is the second skin type, and skin characteristically shines in the forehead, nose and cheek areas. As oil can clog pores, oily skin is prone to frequent acne breakouts. Products ideally suited to this skin type are those labeled “oil free.” Using a facial toner can also help tighten oily skin and remove harmful surface bacteria, further helping to rid the skin of acne. Combination skin is the most common of all three types and features both oily and dry areas. A foaming acne cleanser followed by a light toner and moisturizer typically works best for this skin type. These products, however, should only be applied to the areas that need them. For example, a dry spot on the face should receive moisturizer, while an oily spot may be better treated with toner. In many cases, commercial acne products containing benzoyl peroxide or salicylic acid have proven to be effective. Benzoyl peroxide is available in liquid, bar, lotion, cream and gel for topical use as well. Persons who use any of these products should avoid skin irritants such as products with alcohol, medicated cosmetics and sunlight. Salicylic acid also is available in cloth, cream, lotion, gel and liquid form. It should never be applied more than directed, and the application should be reduced if drying occurs. Natural products are another option for acne sufferers. Niacinamide is a form of vitamin B3 that helps to reduce inflammation and redness. It also has mild exfoliating properties and acts as a light moisturizer that increases the skin’s ceramide and free fatty acids. Essential oils can be beneficial in the treatment of acne as well. Lavender oil contains both antiseptic and antifungal properties. This means it treats acne without causing additional inflammation. Lavender oil can also help soothe irritated skin. Similarly, lemon oil is known as a rejuvenator for dull skin. Its antiseptic properties help eliminate pimples, and it works to correct oily skin. Tea tree, grapefruit and clove oils are additionally recommended for the treatment of acne. How Do I Deal with Hairline Acne? How Effective Is Lavender Oil for Acne? How Do I Choose the Best Toner for Acne? How Do I Choose the Best Spot Acne Treatment?